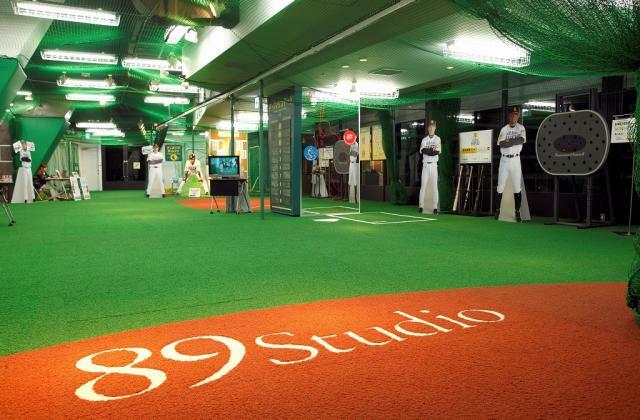 In July 2010, Oh Sadaharu Baseball Museum opened at the Fukuoka Yafuoku! Dome. Baseball man, Mr. Oh wishes visitors here will understand how fun and great baseball is. 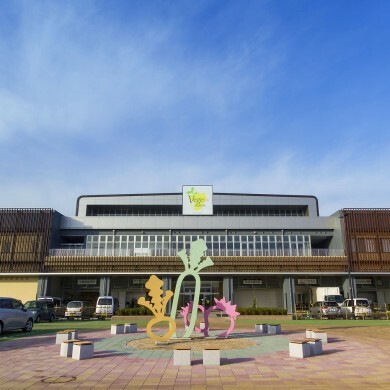 The museum is built upon four concepts; “Museum with real stuff,” “Fun museum for kids,” “Museum that keeps developing,” and “Museum that you can enjoy in your own way.” Here under these concepts, visitors will be able to get close to the attractiveness of national hero　and children will be guided to the great world of baseball. 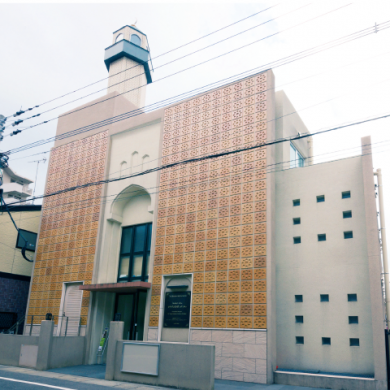 There are three corners in the museum; Oh Sadaharu History Hall, Oh Sadaharu Records Hall and 89(Yakyu) Studio. 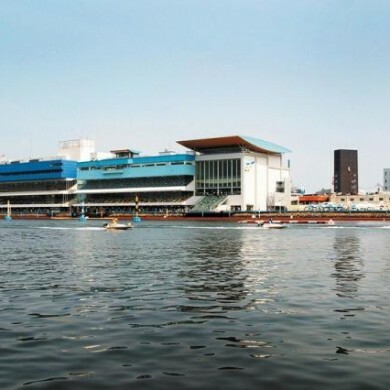 Each of them, filled with specific atmosphere, has unique exhibitions and is all surely worth seeing! 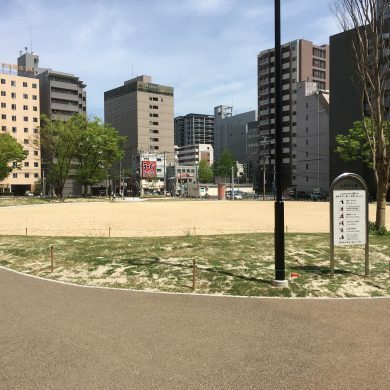 Here you will learn about the great achievements of Oh Sadaharu and feel his effort and spirit that made it possible and his love and passion for baseball. 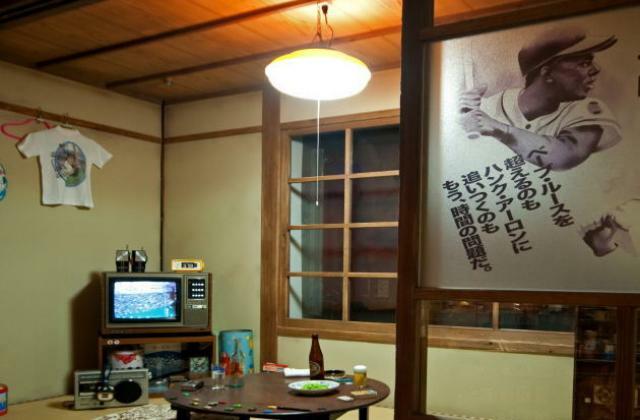 From the birthplace of Oh Sadaharu to a family in a living room watching on TV the moment when he made a home run world record, various scenes from old days of Showa period are faithfully represented here and you can trace the path of a small boy to become a great baseball player. At Home Run Theater, you can watch on the large screen the moment he hit the world record 765th homerun on September 3rd, 1977. Here you can learn about the glorious records of Oh Sadaharu and his dramatic life as a baseball player. The glorious records were achieved through his ceaseless effort. 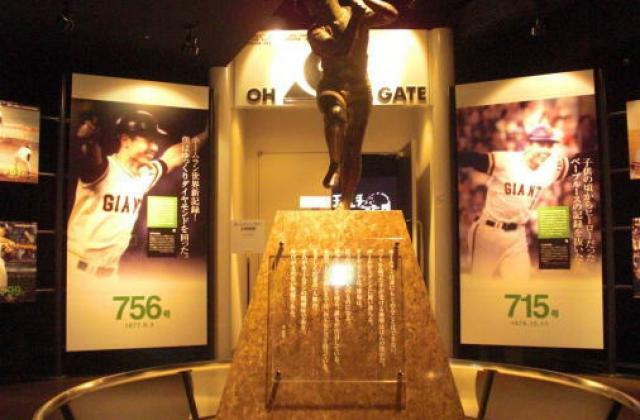 You can enjoy the exhibitions of valuable items and movies related to the historical moments from his career such as the achievement of the world record of 868 homeruns and the legendary rivalry with the players of his time. Oh Sadaharu wishes children visiting here to understand fun and great world of baseball. Here you can enjoy a variety of baseball machines. With a special pitching machine displaying an image of a pitcher, you can feel the speed and movement of the professional’s pitch from a butter’s box or a viewpoint of a catcher’s view. You can also measure the speed of your pitch or enjoy batting. All baseball lovers should come here and give a little try! Besides all these features, Museum Seat installed in this corner is located behind the bleacher stand of Yahoo Dome. You can watch an exciting game through the window. There is also a museum shop dealing with a variety of original items such as T-shirts, mugs and Chocolate de Homerun Oh from a popular sweets shop of Fukuoka. 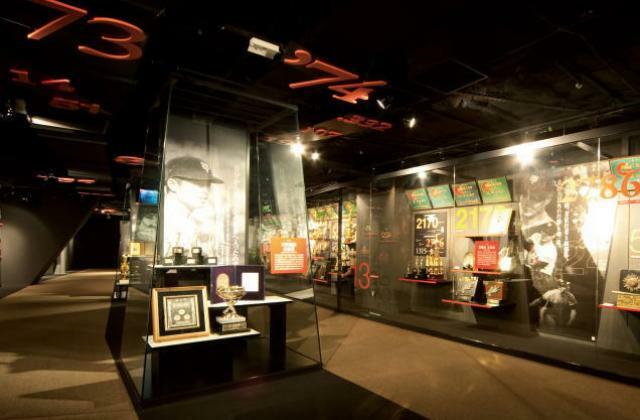 People of all generations can enjoy this baseball museum. We are looking forward to your visit! *Subject to change depending on the Hawks game schedule.